The leading lifestyle magazine in the UK for disabled people. 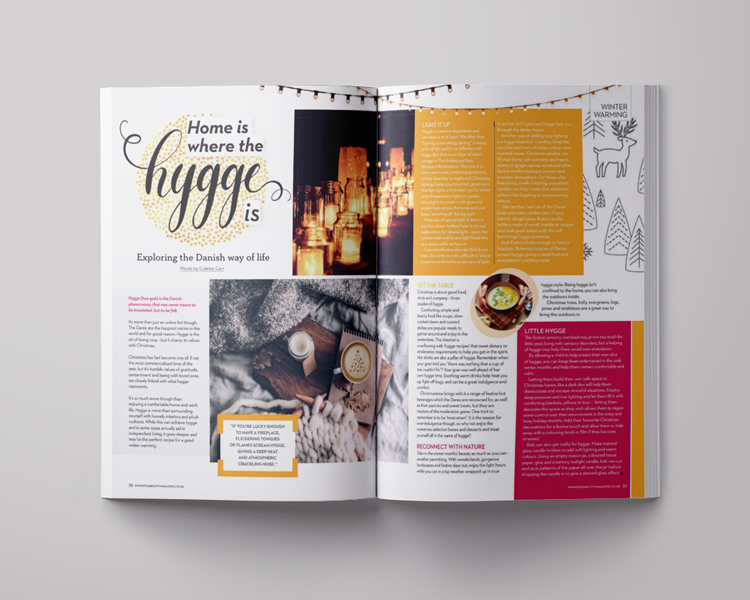 Each issue is distributed bi-monthly and covers accessible holidays, the latest products, topical issues, high profile interviews and much more. 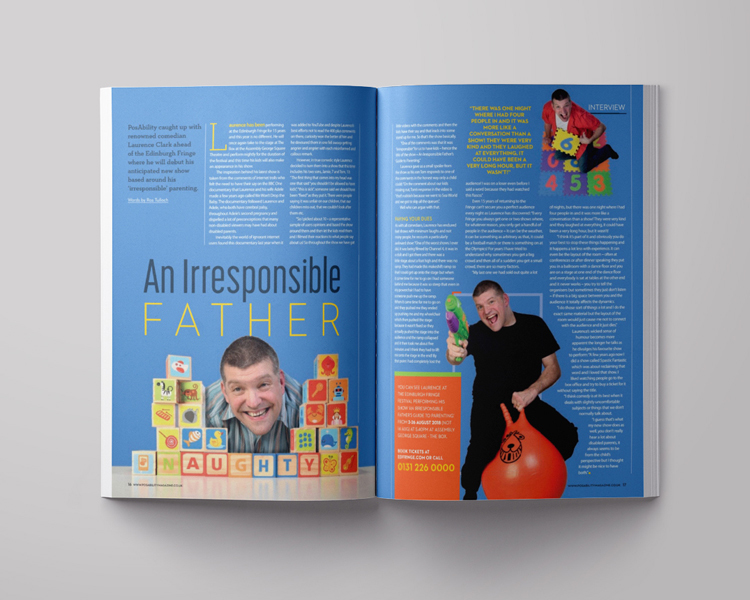 PosAbility Magazine is the largest disability lifestyle magazine in the UK. We aim to inspire and motivate people with disabilities to lead as active and healthy a lifestyle as possible. 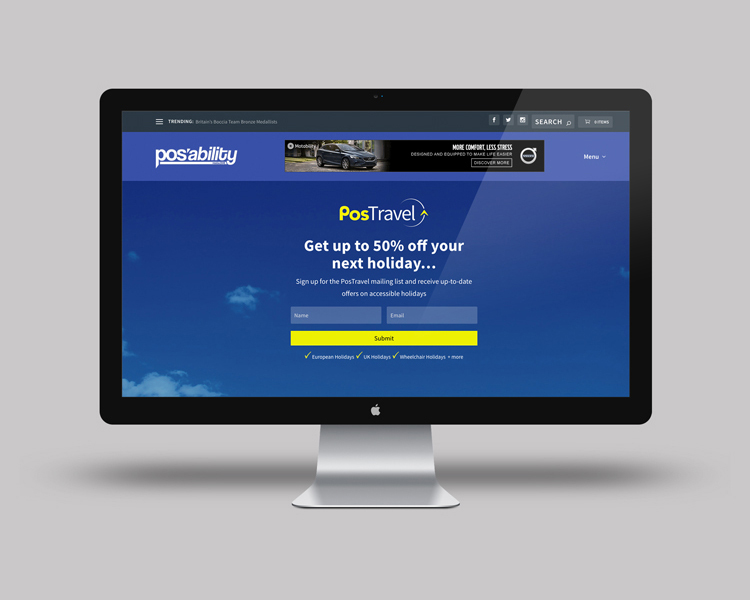 PosAbility’s online presence aims to provide the consumer with an important resource for the kind of things that most people take for granted. 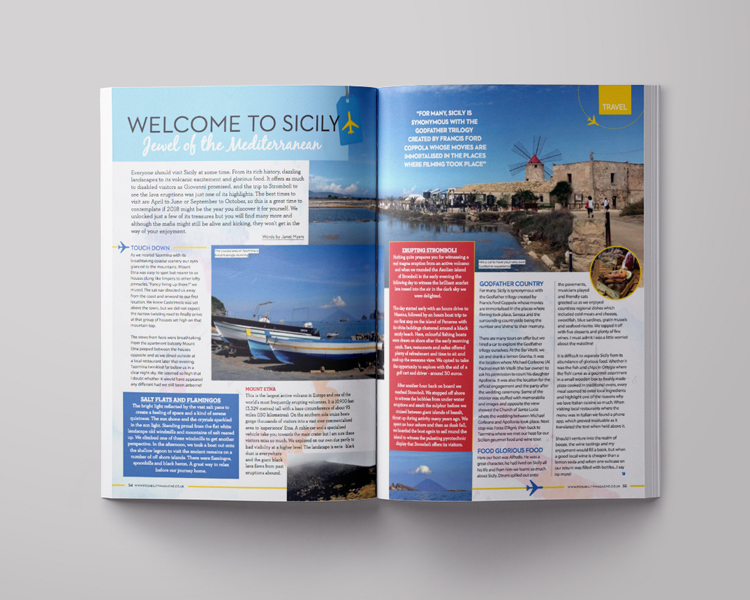 As well as the up-to-date articles there is also a PosTravel which gives a comprehensive guide to accessible holidays. Our database of tailored email lists provide the client with a powerful marketing tool. 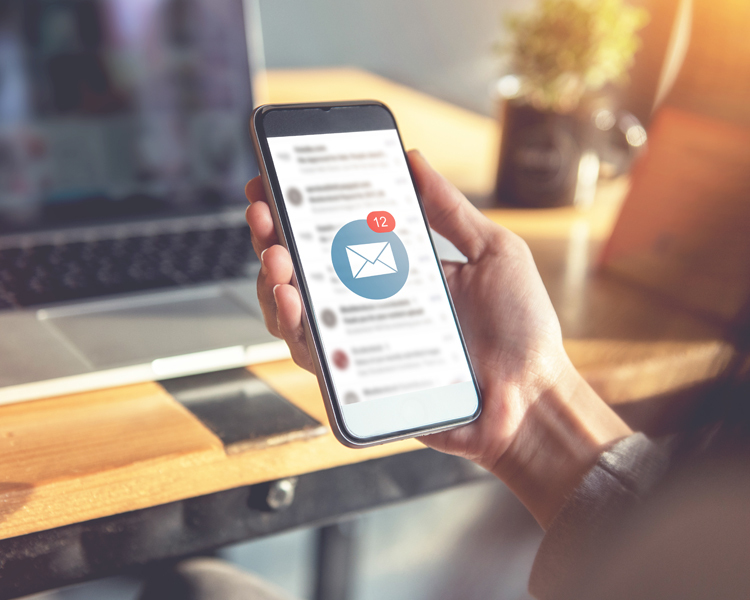 Our willing recipients receive regular mail-outs in relation to the subjects that they’ve signed up for and in turn driving more traffic online. We tailor our content to engage our consumers across. the major social media platforms. 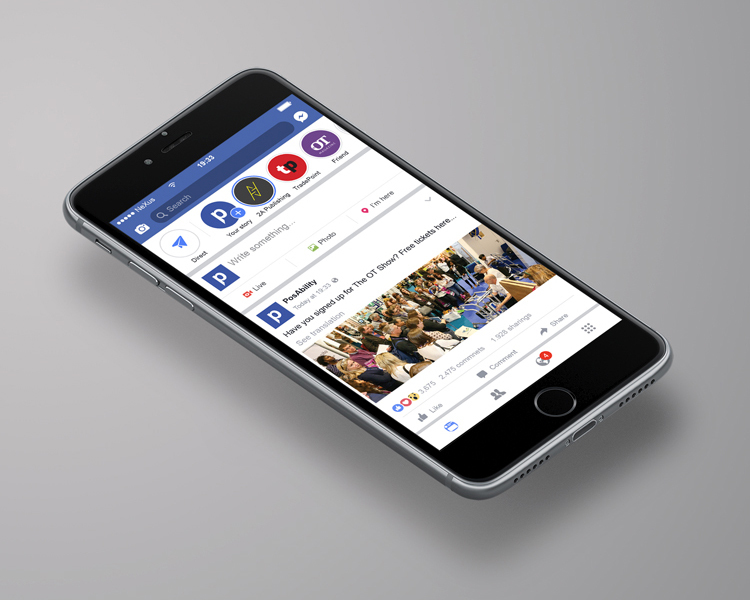 We produce videos, share articles, ask questions and interact with our audience on Facebook, Instagram and Twitter.